Chateau de Varennes is located in the gorgeous Burgundy region of France. With its expansive grounds, gardens, chateaux and chapel, it makes for the perfect wedding venue. 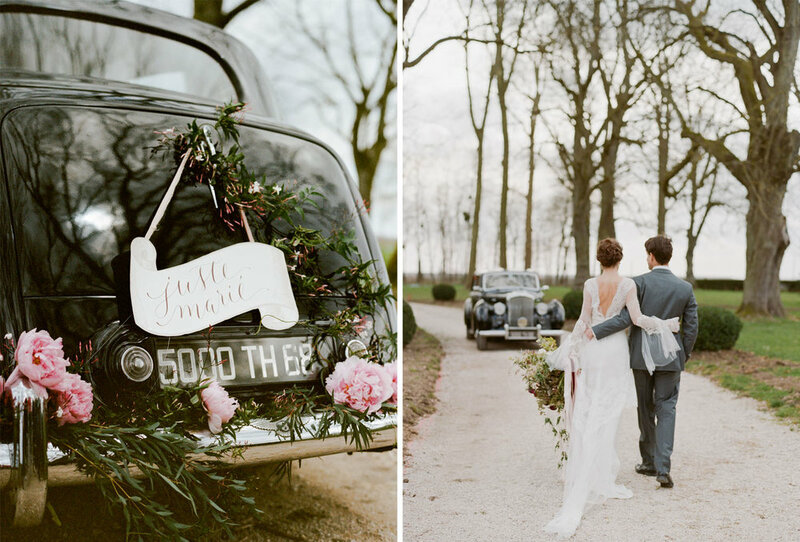 For our 2015 Workshop, we chose different moods and color palettes for each day of shooting, from natural greens and ivories to deep burgundies, with mixed metals and blush tones all throughout.